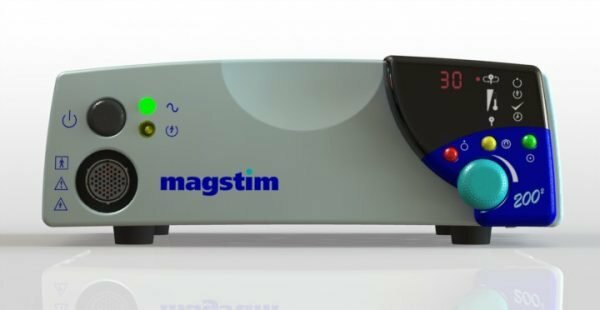 The Magstim® 200² is a versatile, reliable, simple-to-use simulator for single-pulse stimulation. Comprising of a single box, the Magstim 200² is capable of single pulse cortical* and peripheral stimulation up to 0.5Hz. The Magstim® 200² is compatible with a wide range of Magstim® coils providing an extremely versatile stimulator for single-pulse stimulation. Ideal for: diagnostics, motor conditioning time, multiple scelrosis, corticle mapping. * Users in the USA, The Magstim® 200² is FDA 510(k) cleared for the stimulation of peripheral nerves for diagnostic purposes. All other uses are considered investigational. In accordance with US federal regulations an IDE and/or IRB approval may be required.